4. Ultima Aetas. 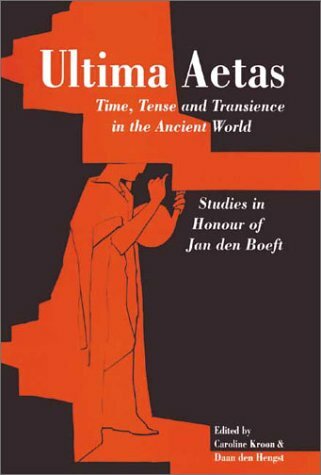 Time, Tense and Transience in the Ancient World. Studies in Honour of Jan den Boeft.